The Put it in the Books Show! 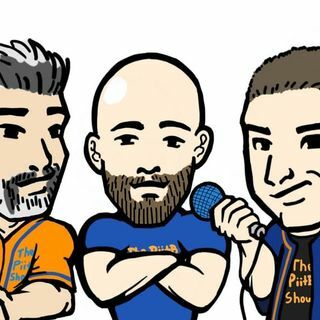 S2 E7 - Last show before BASEBALL! - Top 10 pitchers in the league and where the Mets pitchers belong. - Who will be the team MVP in 2019?